THANK YOU GUYS FOR THE DOWNLOADS SO QUICK + ALL OF THE SUPPORT!!!! Hey guys, it's Jaden LeMieux, and welcome to our mod?!?! Yes, I AM Working On Another Update That Will Fix Most Graphical Glitches! I have brought to everyone here my personal mod I have made, My name is Jaden LeMieux, so it would only make sense to name my mod Intellectually Computational Gadgets mod (A.K.A. Jaden's Mod), or should I say OUR Mod! Everyone here has a say in what might happen with our mod, as well as me adding new content. Please let me know if you want more or less files or updates coming out in a certain amount of time. YES YOU CAN USE THIS MOD IN YOUR MODPACK! JUST MESSAGE ME WHAT IT’S CALLED IF YOU CAN. -Generated Structures: Example: Diamond in the air generating on one of the dimensions that are new! -Cool Gadgets/tools/developers' tools/just nice things to have/effectual items! 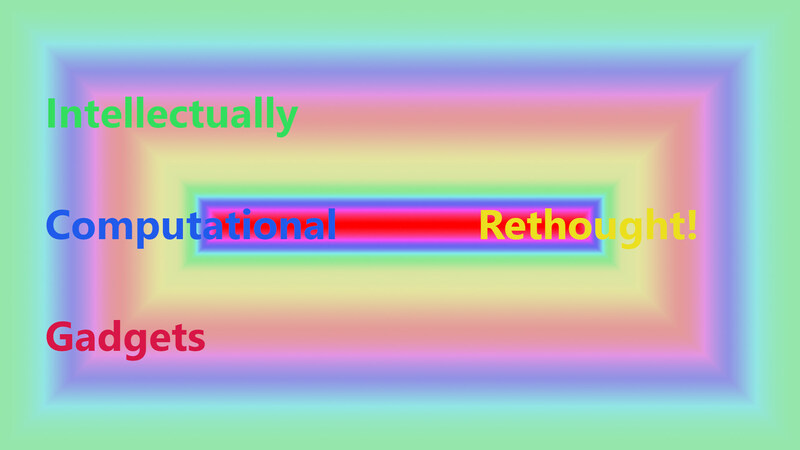 -Effectual Blocks/Blocks that when stepped on/right clicked/left clicked/some kind of action put upon it before you will give you a list or one specific effect! -Extra Dimensions/Utility Dimensions/WIP Dimensions: In Testing! -Armor & Tool Sets/EPIC ARMOR! -New Materials/ingots/gems/ores to generate in your Minecraft World! 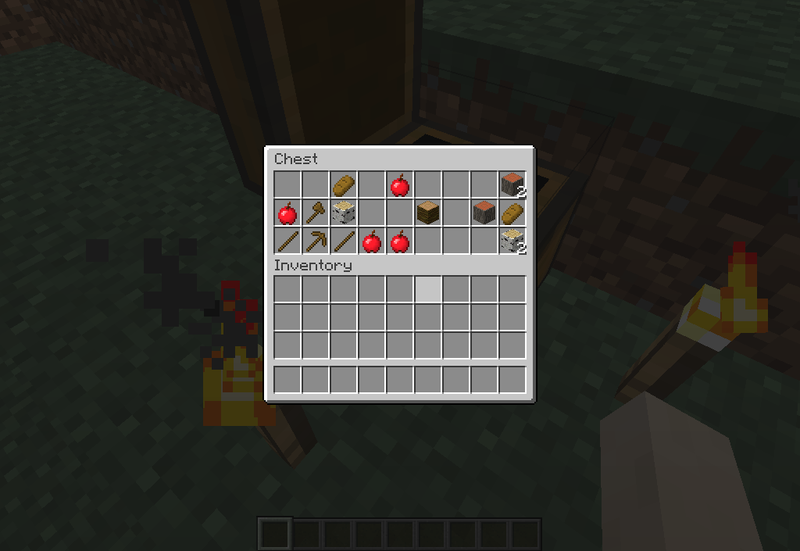 -Loot Tables that are FULLY NEW: Example: Bat drops leather or wool, and very configurable as well! -More Dimensions, utility blocks, blocks that will give positive/negative/random of each potion effects too, and EVEN MORE! MaskedRPM8 is my best friend, and he has given me a lot of ideas for this mod, so thanks to him!! -Armor & Tool Sets/EPIC ENTHRULLED ARMOR! MaskedRPM8 is my best friend, and he has given me a lot of ideas for this mod, so thanks to him!! - Also don't forget to check Masked out on YouTube! He as a channel there. He might just become friends with ya before he becomes way too overpopulated for you to go do that then!!!! Special Thanks goes to GrifyTheGreat, Also an absolute TON OF very good ideas came from his pie_hole, so yea, go check him out on YouTube too! -Made with Eclipse IDE combined with this currently in-posted Program's Website! 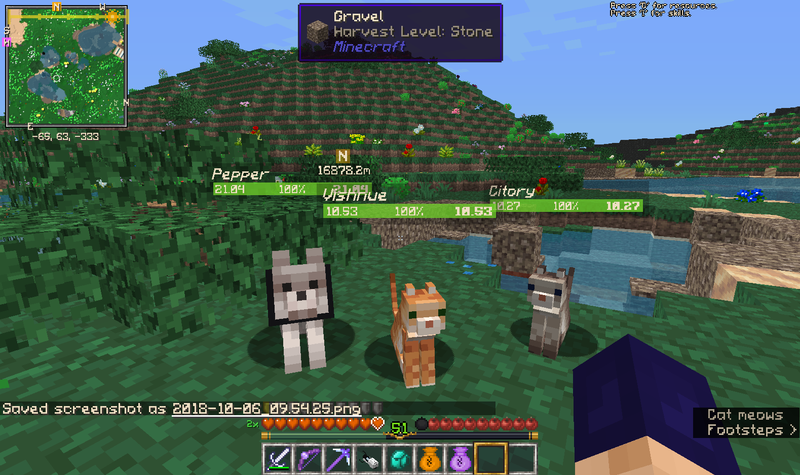 We've got mobs with broken textures, scribbles that are meant to represent items, fire that, when right-clicked, teleports you to the Nether, and blocks that spam you with Diamonds. This mod is all over the place. Fair enough, haha. I mean there's some good stuff in there, just needs some Q/A. Very True, I have some friends over at curseforge that I will be speaking with about fixing stuff, and fixing their stuff at the same time too in the meantime tomorrow. I hear you. I'm working on my mod to push out an update for next week. Solo work is tough, especially with work. I could maintain a fantastic mod, but the thing is that I'm silly in everything, even my work. By the way, my mod's naming system is actually my custom encryption system "AtVWast1.1" - VERY weak, but useful in some cases, but not likewise as you can clearly see. By the way Guys, I might have another mod, that may be a small one, but that mod would be for people like my friend MaskedRPM8 that can barely run this particular mod right now, because of his computer not being very good at all. 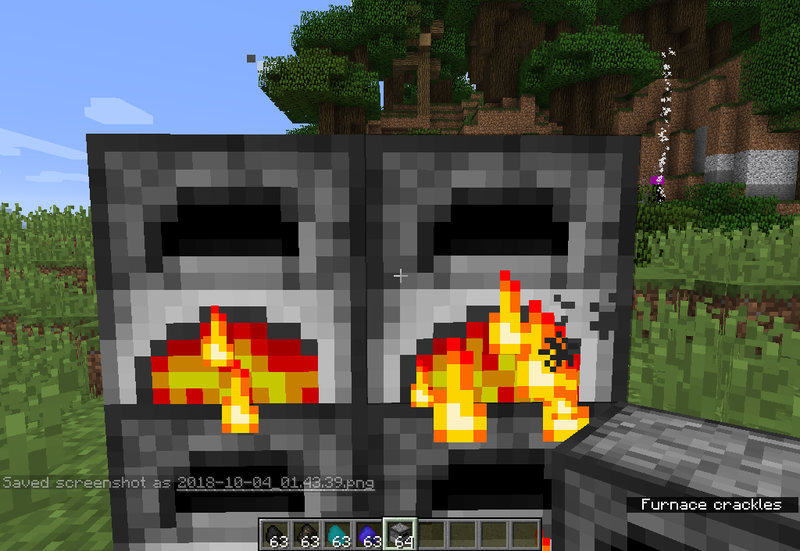 But that mod will be coming out on minecraft.curseforge.com FIRST, and THEN mcreator.net.